← More play equipment – but where? 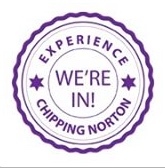 Experience Chipping Norton (ECN) is holding a #ChippyBiz drinks event at The Chequers on Wednesday 24 September, between 6pm and 8pm. 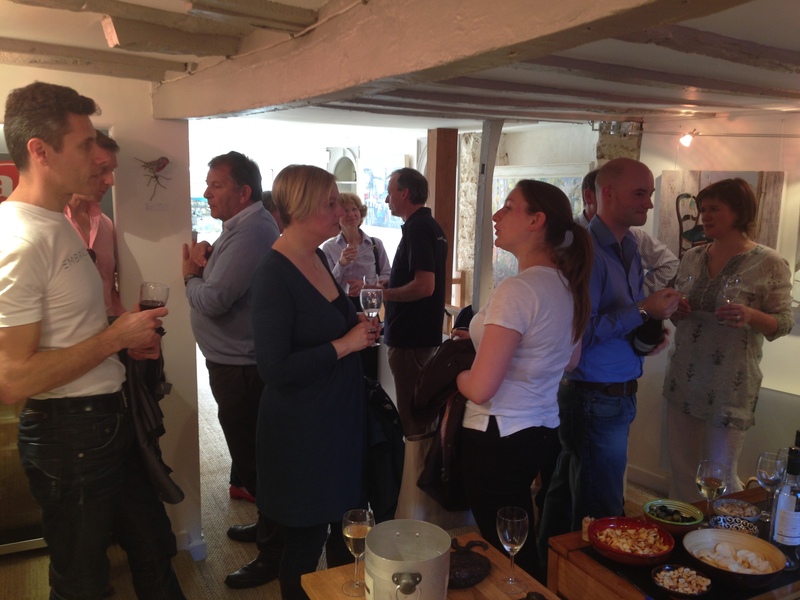 ECN, which was formed to help support and promote the town and local businesses, holds regular networking events at different business locations, which are free for local businesses to attend. This month’s meeting will discuss how ECN provides Chippy businesses with free marketing, support and promotion. 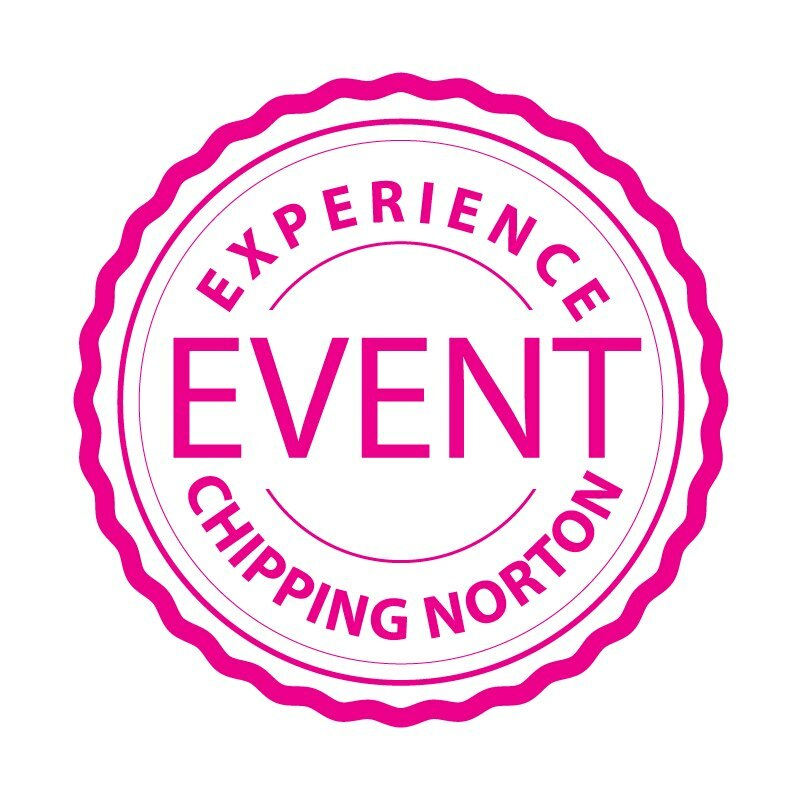 If you have any questions, or would like to know more about getting involved with ECN, please email info@experiencechippingnorton.com. This entry was posted in advert, local services and tagged business, event, Experience Chipping Norton, networking, The Chequers. Bookmark the permalink. ECN should put on it agenda, and become a pressure group, to offer solutions for the town’s CHRONIC lack of carparking for tourists AND town residents. If innovative solutions are not found and put into place,ECN will soon be discussing a clogged up polluted and zero tourist town, especial in view in view of the New forthcoming housing proposals. People will vote with there feet and start leaving the town, wakeup to some decent infrastructure ideas before its to late. Council couldn’t care less as they will be getting so much for each new house. Others have to take up the challenge. Chippy does not deserve to become a dead polluted town.